Client-centric collaboration for the modern professional. Supporting clients requires more than tactical advising, data tracking and project management. Day-to-day collaboration, both internally and externally, ensures better productivity and client alignment, transforming your firm from a vendor to a strategic partner. 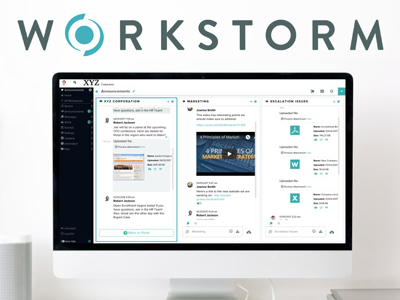 Workstorm is the only collaboration platform that fulfills the unique needs of knowledge workers in professional services firms. Technology to move services forward. Workstorm helps professionals deliver higher quality of service to their clients, gain the benefits of time and cost efficiencies, and attract, retain and develop the best talent. Workstorm provides collaboration technology made by professionals for professionals. Use messages for real-time communication, help critical messages rise to the top, bring your global team into your office with one-click video conferencing, and lighten the load on your email inbox. Increase Quality of Client Service. Enterprise collaboration improves the way professional services firms engage with clients. 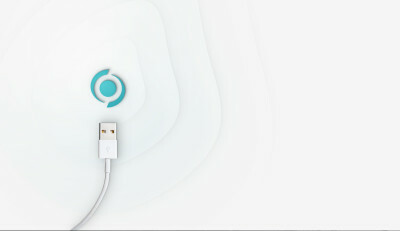 Share files instantly and securely. Unite teams on a common platform. Launch a video conference or share your screen to facilitate face-to-face communication with advisors and clients around the world. Build teams that cross disciplines and borders to better serve the needs of your clients. 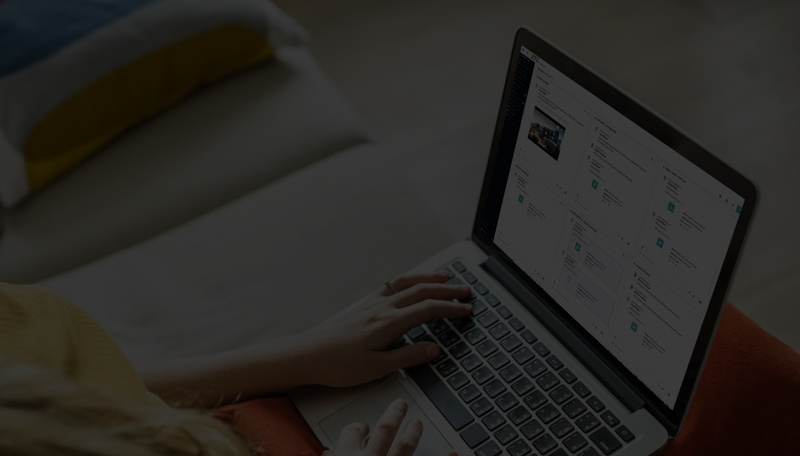 Keep everyone informed with messages that are categorized and relevant – and all in the same dashboard as your emails, files and video conferences. Sophisticated clients expect technologically savvy advisors. With Workstorm, extend your professional services firm’s reach, using messaging, video conferencing and document management to connect with clients all over the world.